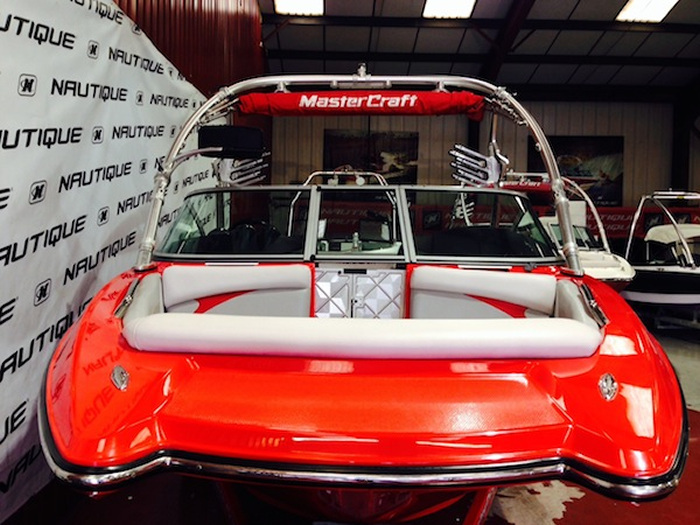 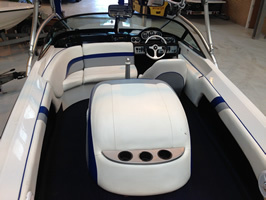 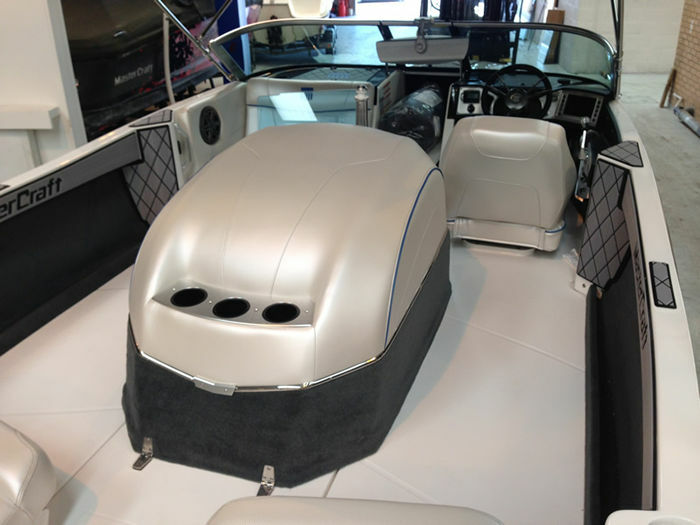 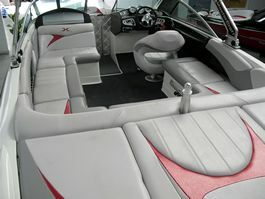 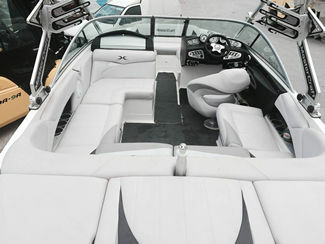 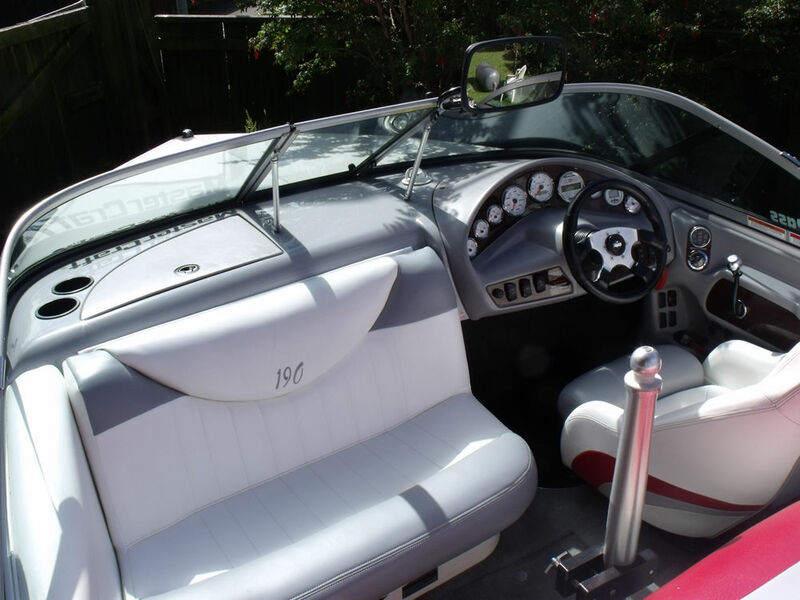 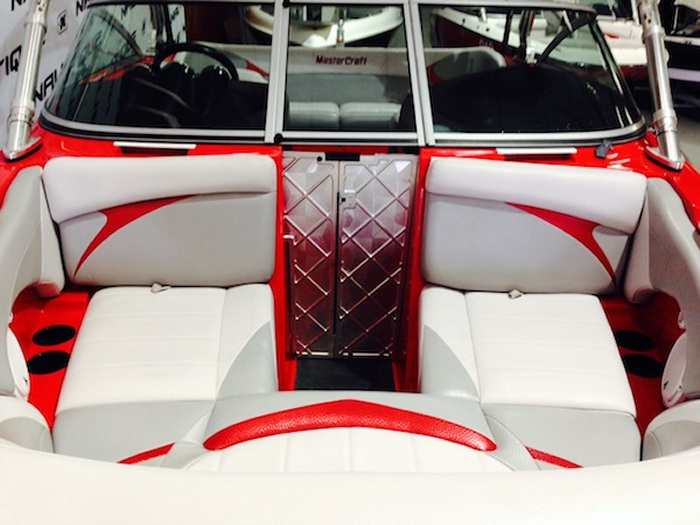 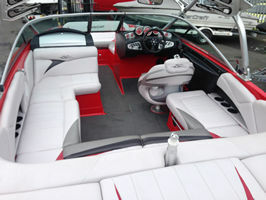 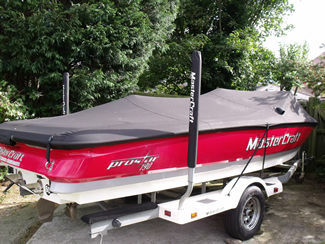 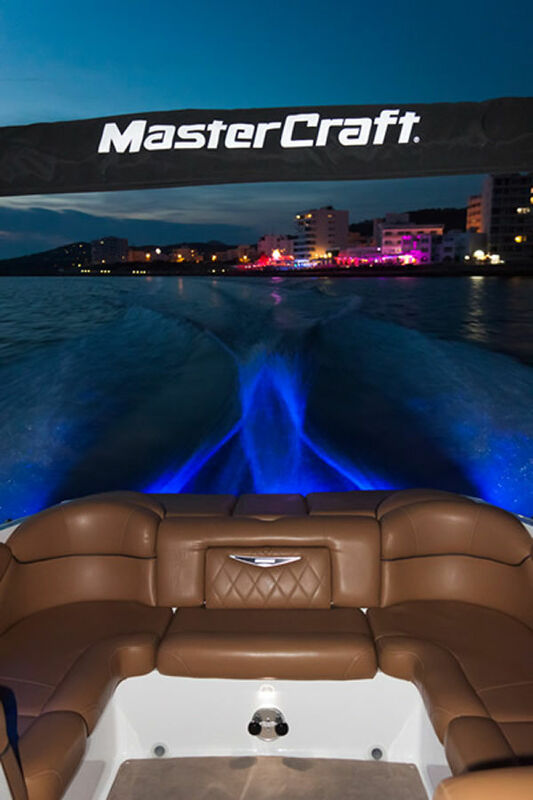 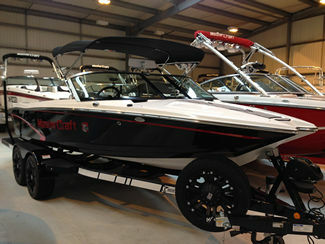 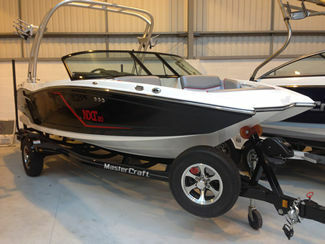 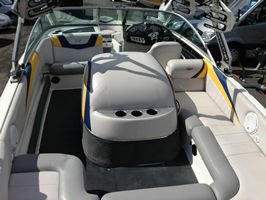 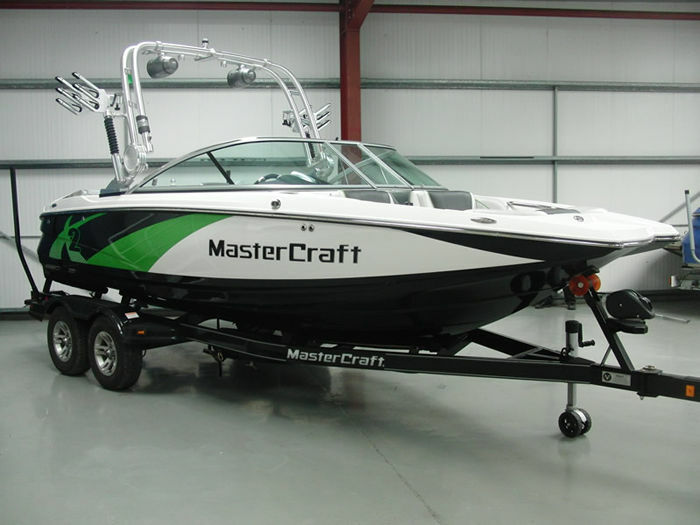 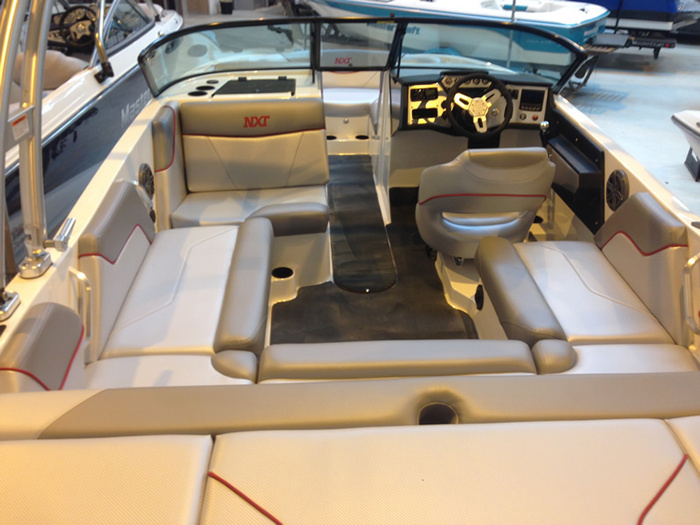 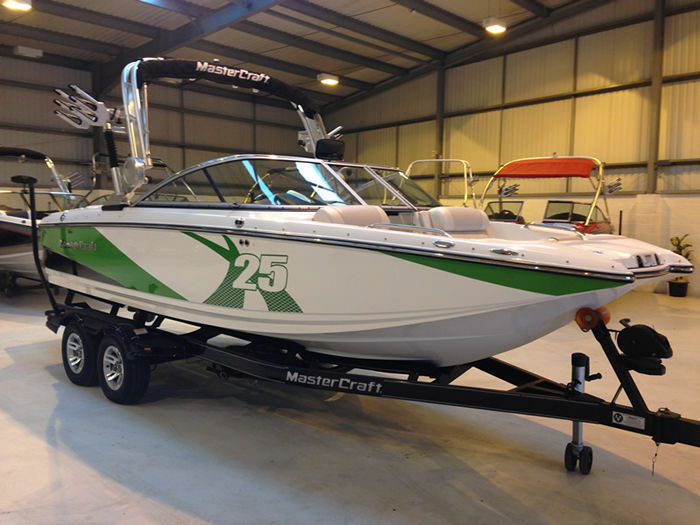 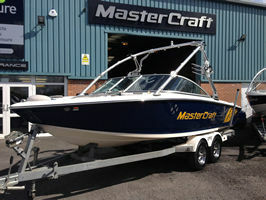 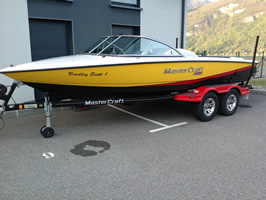 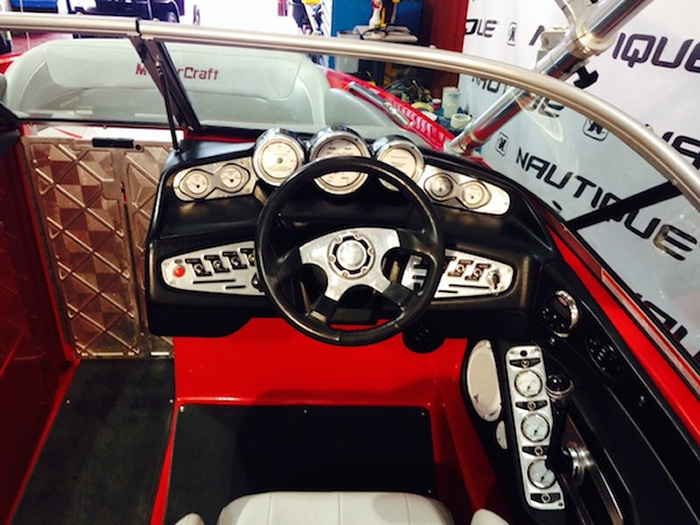 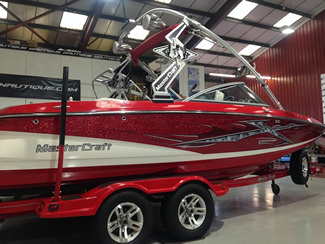 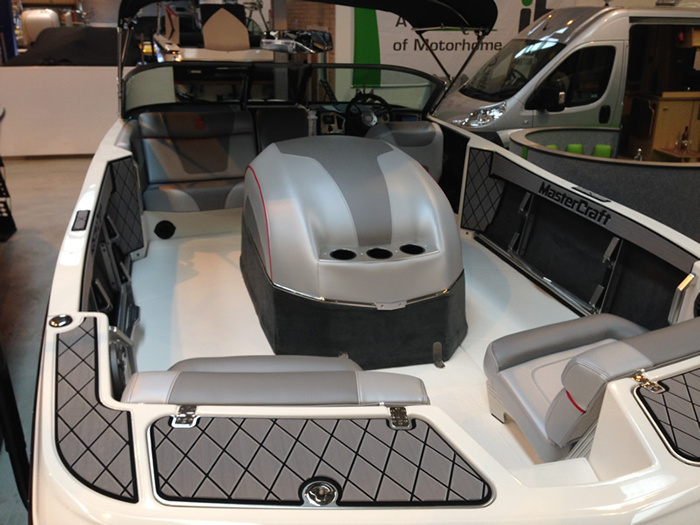 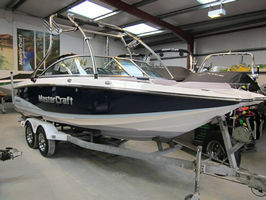 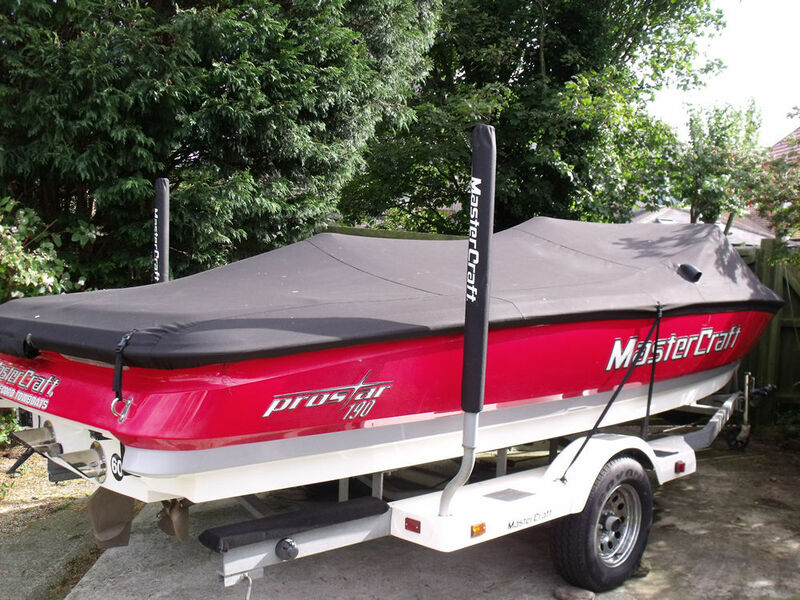 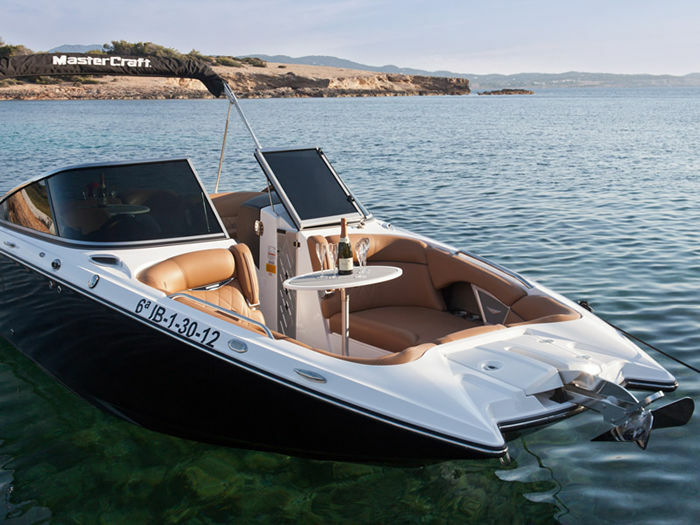 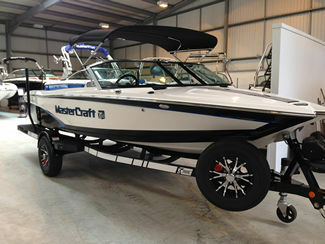 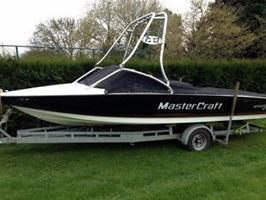 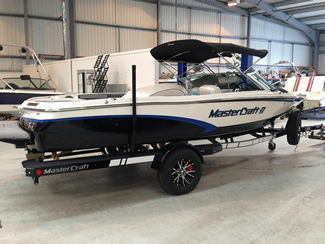 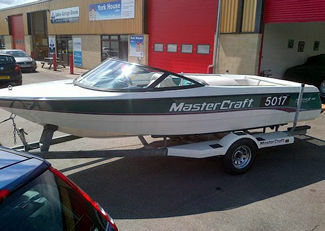 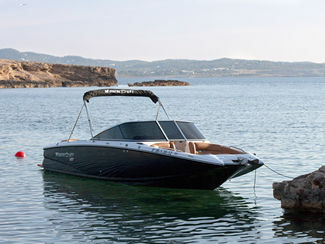 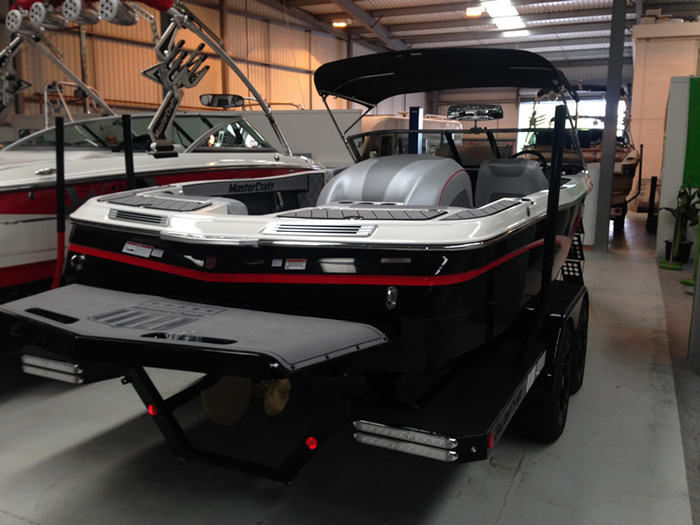 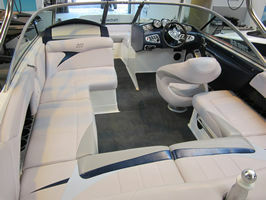 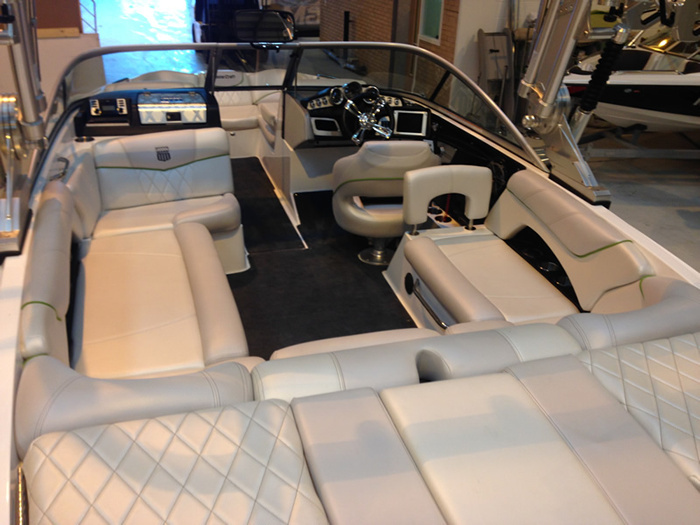 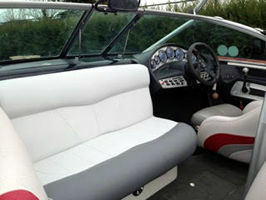 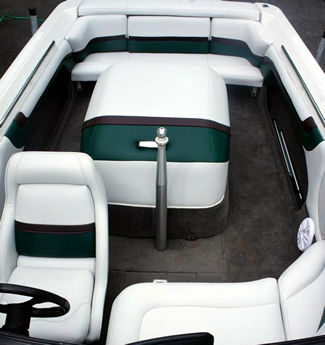 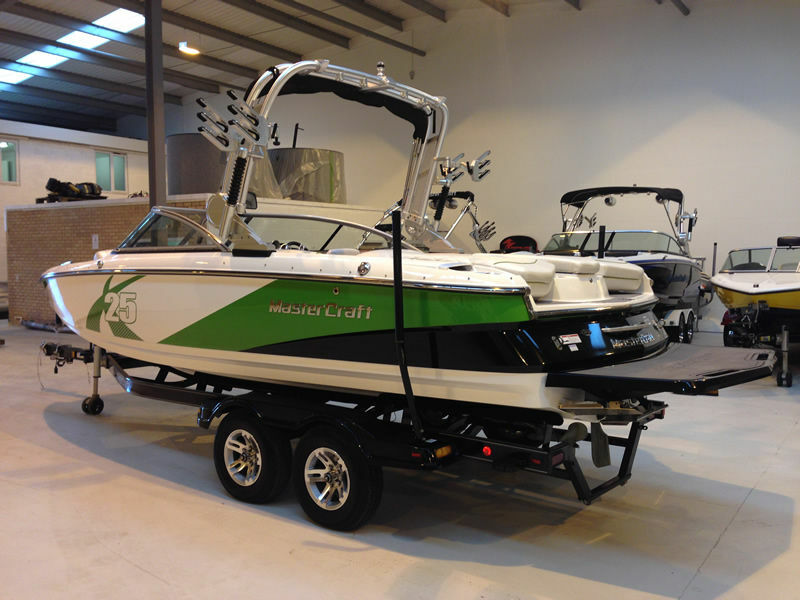 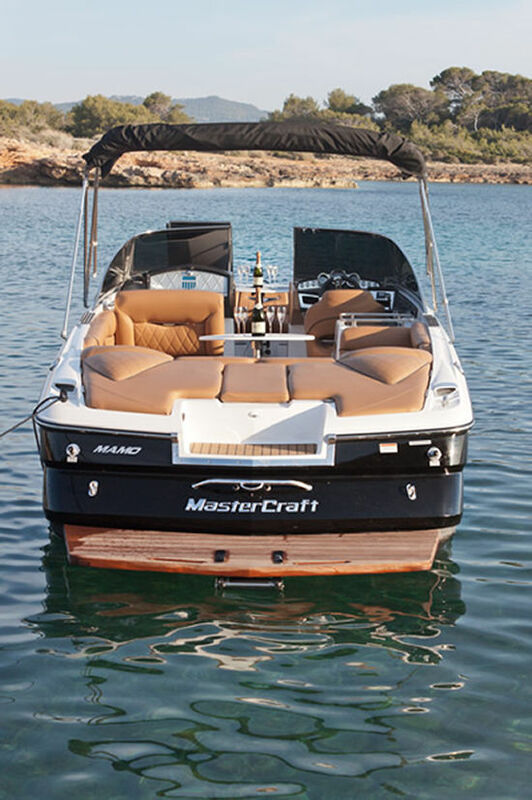 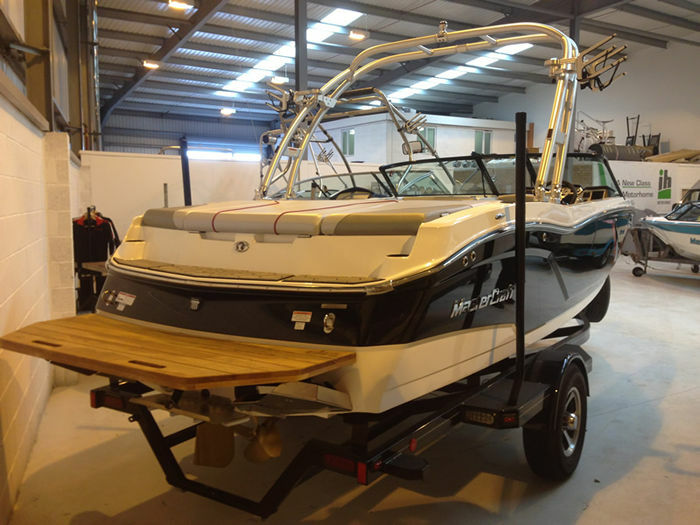 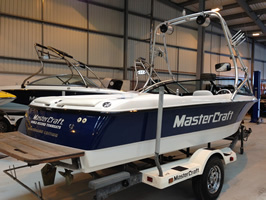 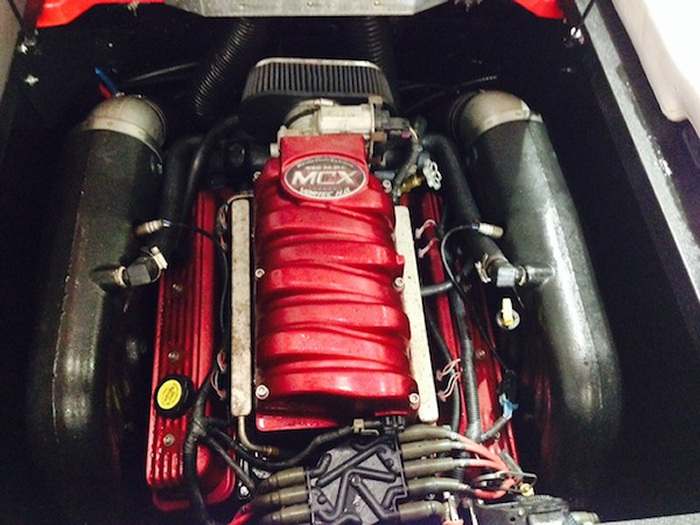 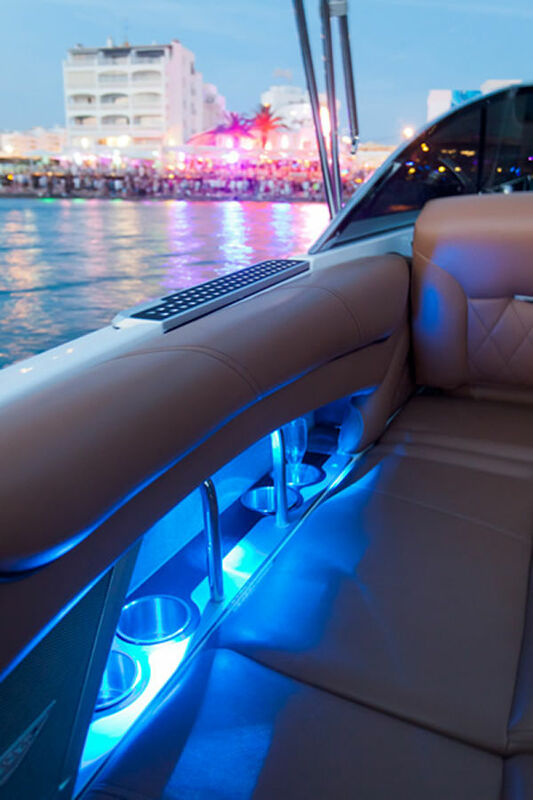 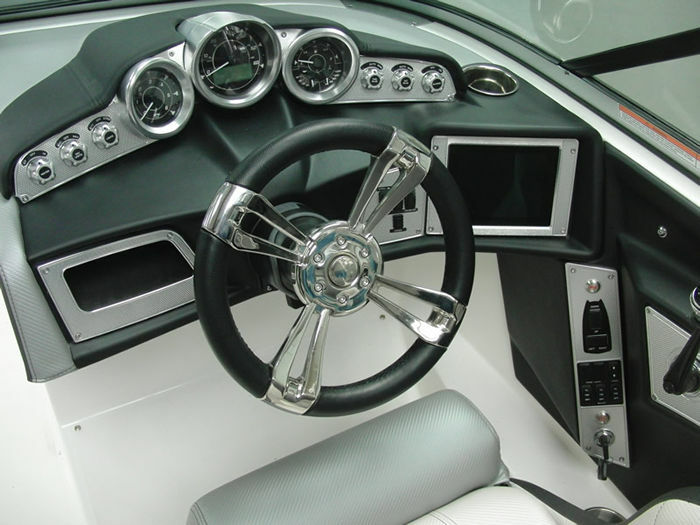 MasterCraft produces an extensive range of boats to suite everyone's individual needs. 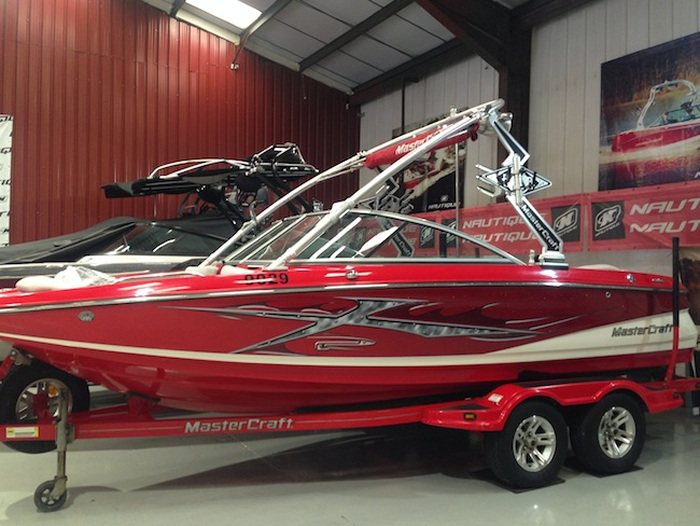 Legendary ski and wakeboard boats for the true connoisseur. 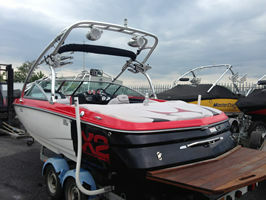 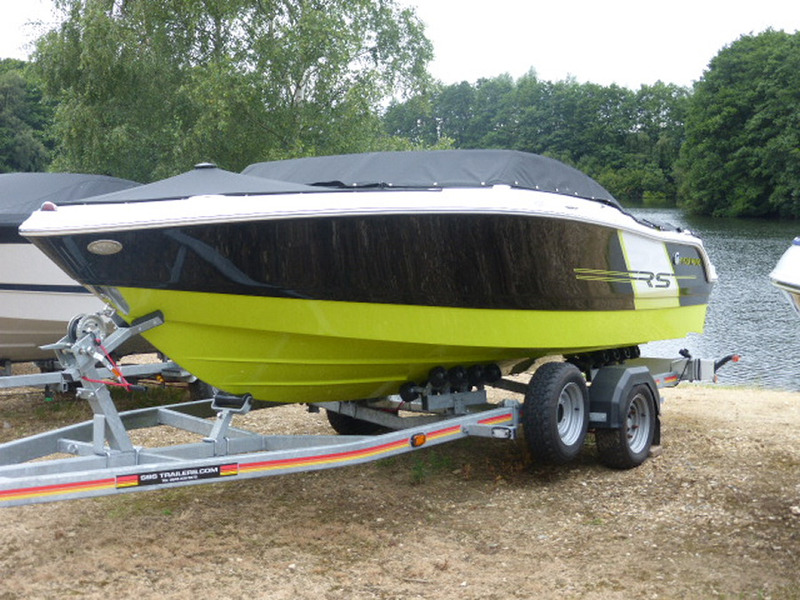 Negotiable extras include Barefoot/Training boom, docking cushion, 20L fuel cans, waterskis ropes etc. Same specification / hull as an X-7 but closed bow version. 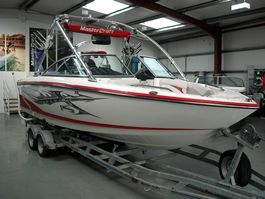 Many similar models in stock - please contact us for more details.